When his team needed him the most, Jordan Bohannon stepped up and became a legend in the process. The Iowa Hawkeyes rallied from a 15-point deficit behind Bohannon’s epic finish to beat Northwestern on Sunday. Iowa was down 15 with 4:30 left, and stormed back to beat NW. Jordan Bohannon is a monster late. Fun game. Bohannon scored 13 points in the final 98 seconds and hit the game-winning three right before the buzzer. While many were upset that Northwestern choked away a double-digit lead in the final minutes, many on Twitter were just in awe of what Bohannon did Sunday night. 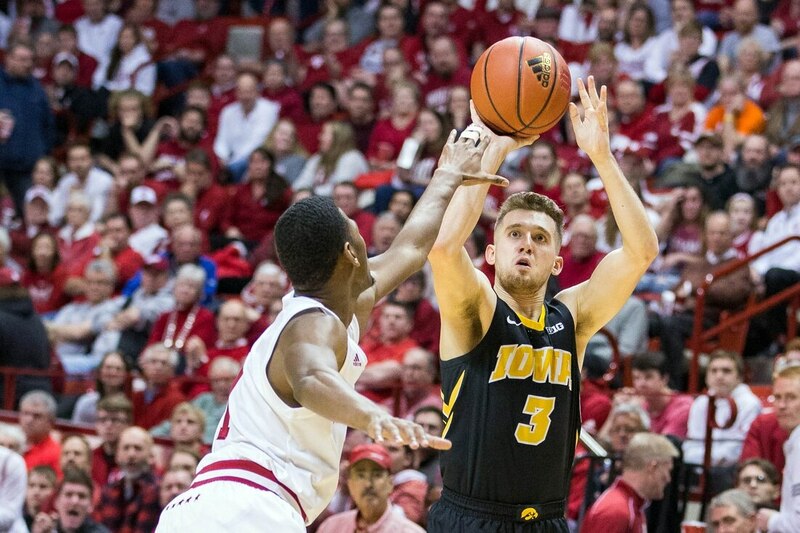 Jordan Bohannon has ice running through his veins!